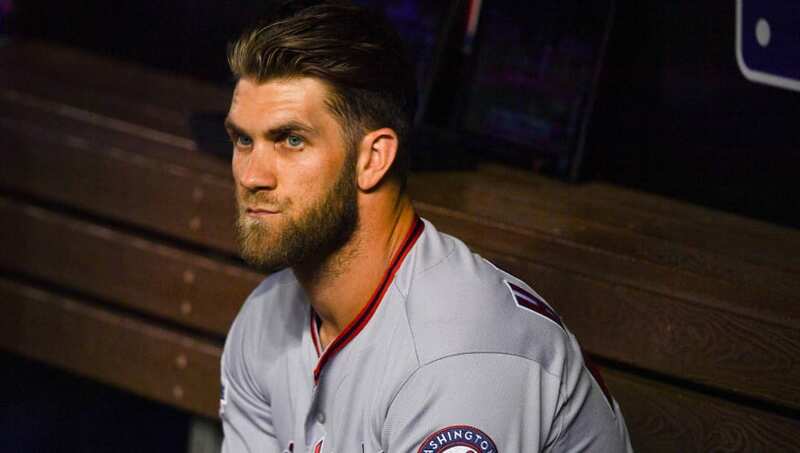 Leading up to the MLB trade deadline, there were rumors floating around that one of the MLB's biggest names, Bryce Harper, would be on the move. On Tuesday, Washington Nationals general manager Mike Rizzo said Harper would not be traded. This is a poor decision by the Nationals front office because of what they will be missing out on by not moving him. 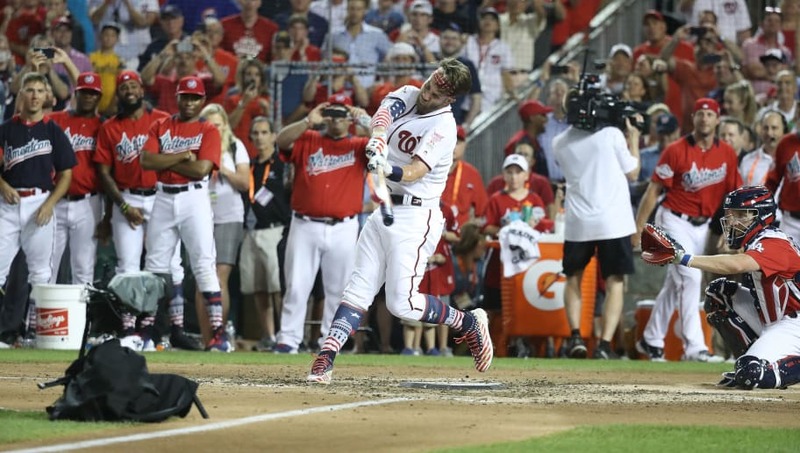 Following his epic comeback in the home run derby, Harper's emotional address to the Washington fanbase made it seem like a near certainty this will be his final year in D.C. Not trading Harper means Washington is going to lose one of the best players in the world for nothing this winter. It hurts to give up on a homegrown guy who's developed into an elite player, but you have to cut your losses and maximize the value you can extract from him. Teams may be hesitant to give up their No. 1 prospects in exchange for a guy who may leave in the offseason, but any sort of return is better than nothing for Washington. 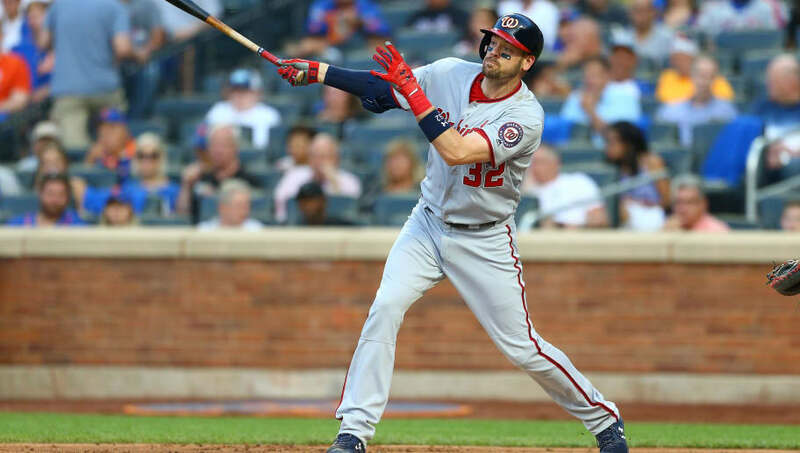 It is a near miracle that the Nationals are just 5.5 games back in the NL East considering they have just one everyday starter who bats over .300. Eight players in the everyday starting lineup bat .285 or below. People are quick to point to members of the pitching staff and their unimpressive records, but four out of five starters have a sub-4 ERA. Harper himself is one of the culprits behind their offensive misery as he's batting just .220 on the year. Moving Harper would allow Washington to bring back a bevy of capable hitters that could inject some life into this Washington lineup. Removing a .220 hitter and inserting two or three established bats would do wonders for a pitching staff that's doing more than their fair share. Sometimes all a team needs is a change of pace to loosen things up and make the game fun again. It doesn't seem like Washington has a ton of fun playing with one another and that could be contributing to not just their disappointing year, but their underwhelming lack of recent postseason success. 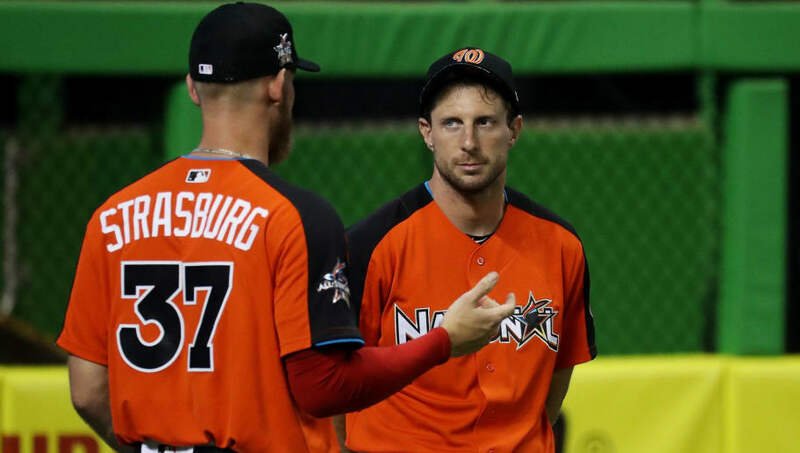 Less than two weeks ago, Max Scherzer and Stephen Strasburg got into a heated argument in the clubhouse after Strasburg struggled on the mound. It seems like once a month there are complaints about Harper not running out ground balls. The division is still up for grabs and Washington has more than enough talent to run away with things if they get back on track. Getting rid of Harper now might loosen things up in Washington and lead them to a dominant second half.